WOW, I can’t believe it’s been a year since releasing this. 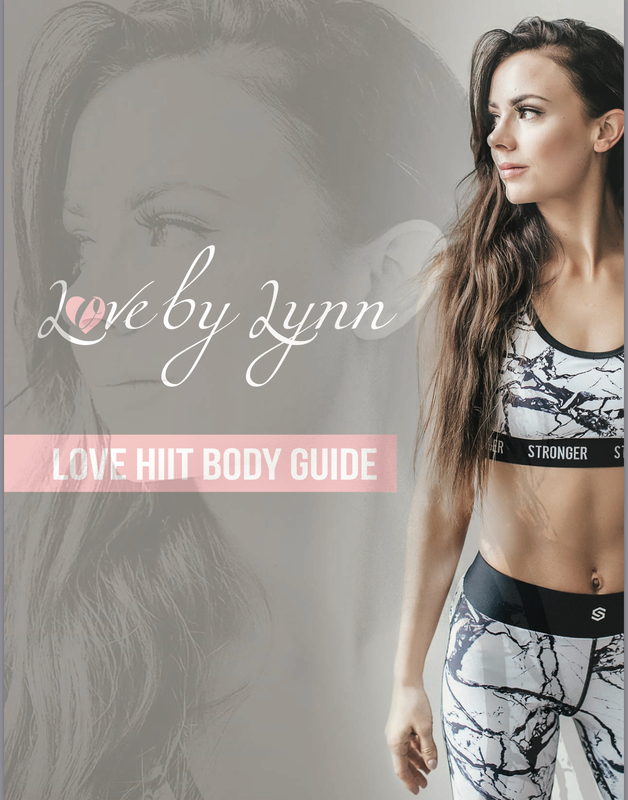 This whole project was so much fun to create, I loved it so much that I’m continuing with this journey and creating a better and even bigger form of work out guide for you guys! This time around I’m getting really personal. I don’t want to spill any of it right now, but lets just say I’ve been working on it the past 6 months. It’s been a project to say the least. So holy cow, a year. Let me just reintroduce what my program is all about. I created this program a little over a year after giving birth to Oaks. It was tried and true. I did all these work outs and couldn’t believe the results I was seeing. I lost all my baby weight and look better than I did pre baby. So I wanted to share this whole journey, and create something for those that are so busy, or just those who want to get the job done quick. Since becoming a mom, it’s been hard to find the time to get to the gym. Especially when you’re a new mom with a tiny baby that needs all of you at every second of the day. That forced me to get really creative with my work outs. I knew I had fat to lose and muscle to gain, but not a lot of time. So I started implementing a HIIT between each set of my weights. If you aren’t familiar with HIIT, it stands for High Intensity Interval Training. High Intensity Interval Training alternates between high-intensity and low-intensity exercise. For example, sprinting for 30-seconds, then walking for 60-seconds is high intensity interval training. HIIT can be used both anaerobically in the gym with weights and aerobically with cardio. So with my guide, I implemented my favorite things, jump squats, burpees, or high knees after each set. So here is an example below. I chose a muscle I want to lift that day and did the cardio HIIT in between each set. So chest and triceps are below. I do this with abs, then legs, then shoulders, back and biceps and then a cardio day. These kind of work outs, gets it all done for you in 30 mins or less, you chose what level and pace you want to go. Thats why its so intense, but it gets the job done. You can do it in your living room, where ever you want. All you need is 2 sets of Weights, a mat and a bench or steps. The beauty of this whole program is that anyone can do it. It’s designed for anyone. You chose what pace you go, you chose what weight you lift, you chose how many rounds you do. Its designed to push you harder and harder AT YOUR LEVEL. I caps that because everyone is so different with what fitness level they’re at. So when you start, know this and keep pushing yourself each day, each week and each month. You can start the program over and work a little harder this time around. You can never hit a plateau with HIIT because you are constantly working, burning and beating the strength you were at before. It doesn’t get easier, but you definitely get so much stronger. SO you can visit my site to download and its $10 OFF right now! Remember this is a lifestyle, not a fad diet or quick fix. I’m in this for the long haul and thats what my guides teach you and thats what I’m all about!